The first Hyundai SeasAll S250 marine diesel was installed into Half Way Bay Station’s workboat near Queenstown, in November. 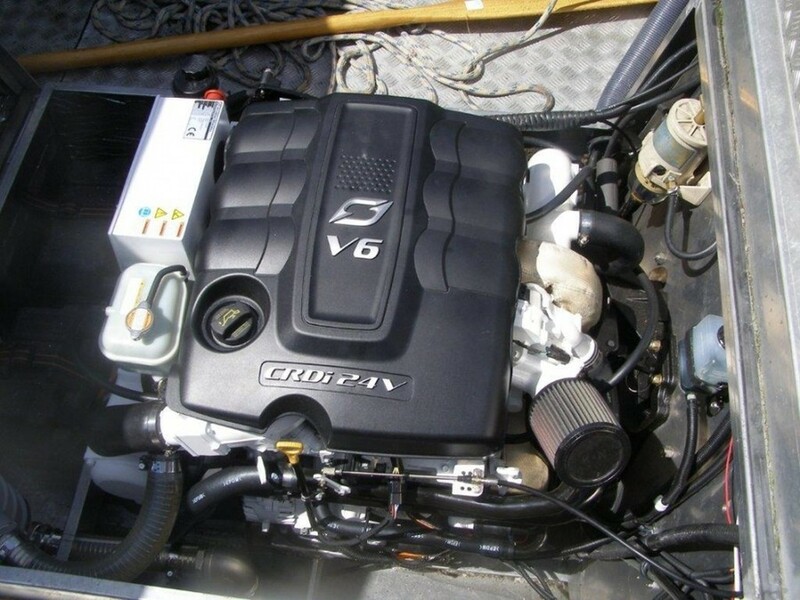 The project, a re-power, was undertaken by Queenstown Marine - the first appointed Hyundai SeasAll dealer in New Zealand. 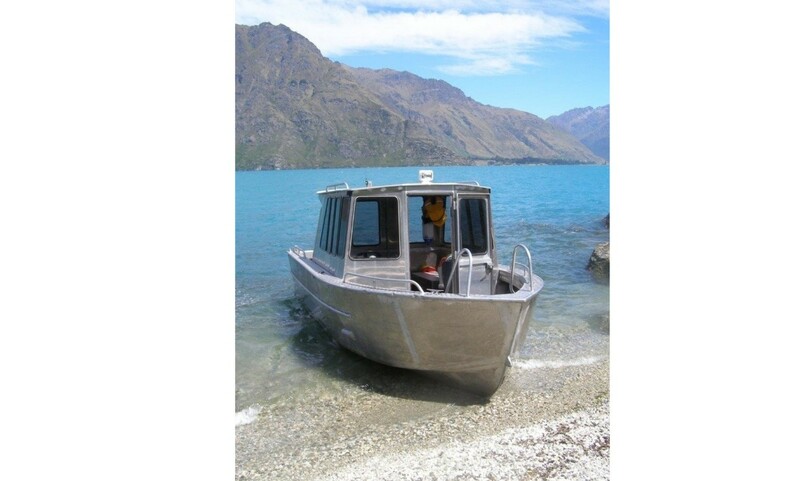 The boat, a 7m-alloy hardtop is primarily used by Halfway Bay Station for transporting goods and staff around the expansive property on Lake Wakatipu, which has no road access. 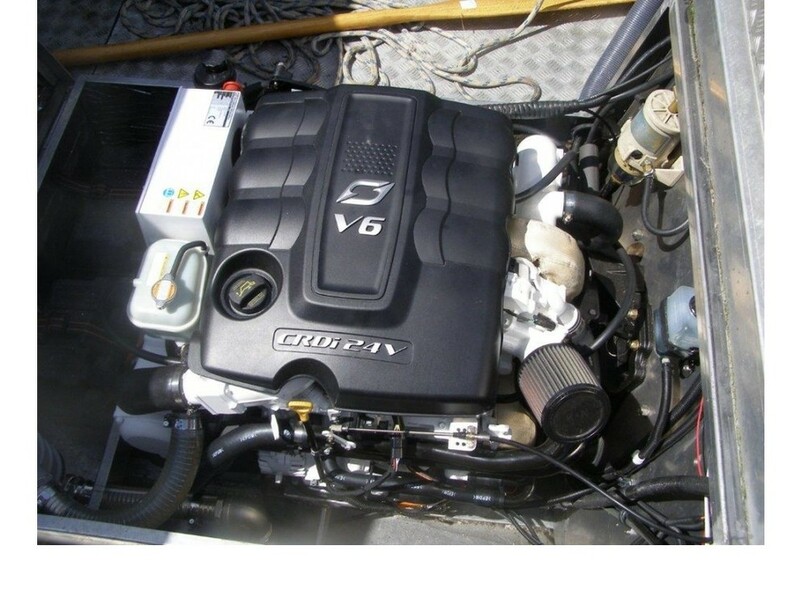 The new engine, the Hyundai SeasAll S250, is a 3.0L V6 Common Rail diesel and produces 250hp and 490nm of torque at 3800rpm and delivers the power through a MerCruiser Bravo II sternleg. In making the choice of installing a Hyundai S250 into the craft, station Manager Gerry Kennedy says the end decision was easy and down to Hyundai’s international reputation for quality and reliability. “Years of Hyundai’s cutting-edge R&D was pretty hard to go by,” says Kennedy. Kennedy says that the new performance of the boat from the Hyundai S250 was quite noticeable and has since transformed the boat. Kennedy went onto say that the engine fits the boat’s purpose perfectly and delivers the need for performance as well as reliability. Kennedy estimates that his fuel savings with the new Hyundai SeasAll power plant installed is quite significant. Hyundai SeasAll Business Development Manager, Mark Harrison said the initial performance results from the Half Way Bay Station repower were pleasing and to be expected. Harrison says selecting the right dealers as business partners has been very important for the brand. Shane Johnston of Queenstown Marine, Australasia’s first Hyundai SeasAll dealer, said he was very pleased with the ease of the Hyundai SeasAll repower project and is happy to have the brand onboard with the company. “Hyundai SeasAll has placed great emphasis on reliability, superb fuel efficiency and lowering emissions, this S250 is a true testament to that. The install was very straightforward and coupling the S250 to a new MerCruiser Bravo II leg was very simple,” says Shane Johnston of Queenstown Marine. A second Hyundai SeasAll S250 is currently being installed into a new AMF 7.2m Hardtop in Mt Maunganui. 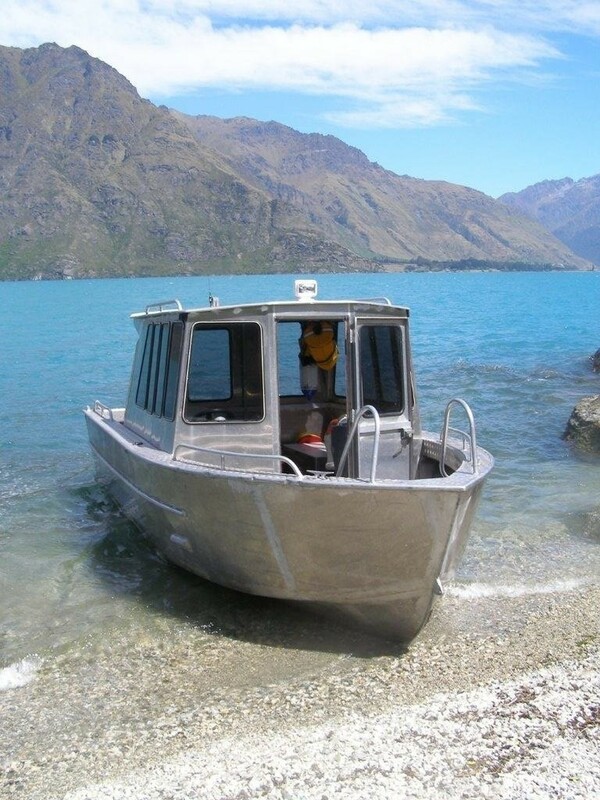 “The Half Way Bay boat is quite a commercial craft. We are excited to see the new AMF 7.2m hit the water with an identical Hyundai SeasAll S250 installed, coupled with a Bravo III sternleg. We expect this boat to set performance benchmarks,” says Harrison.